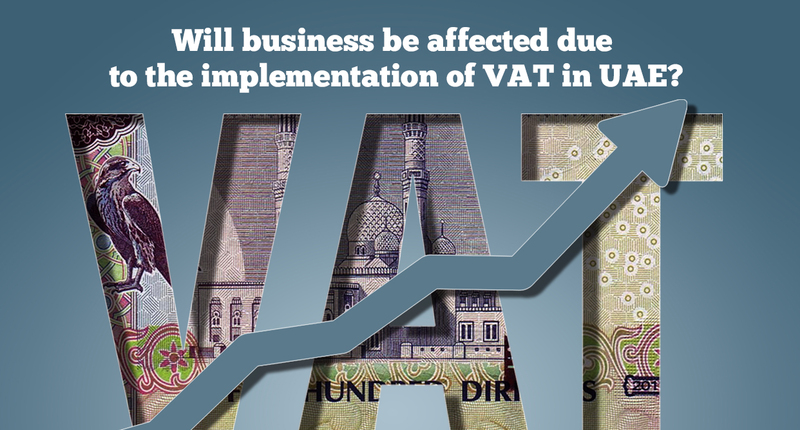 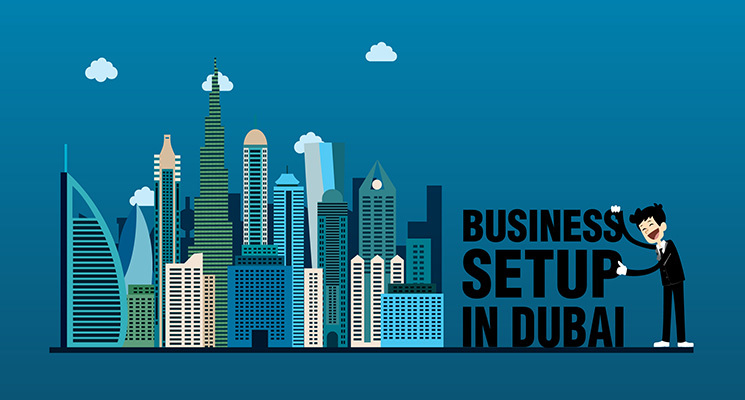 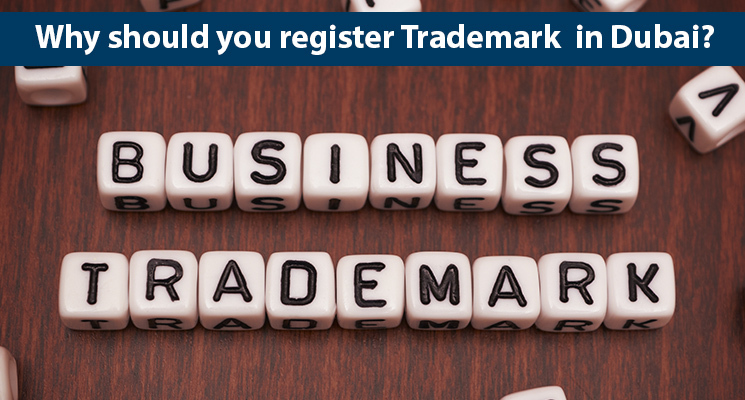 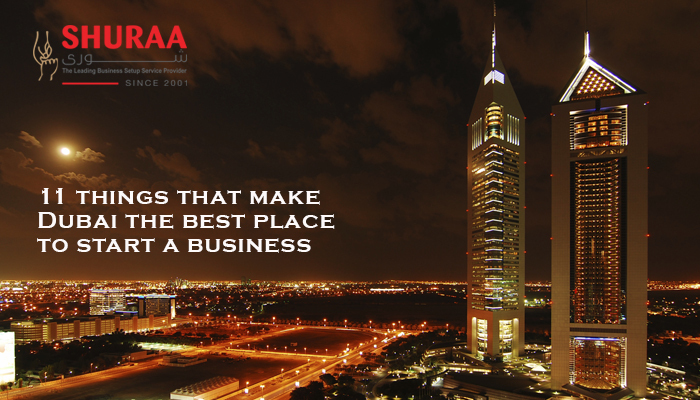 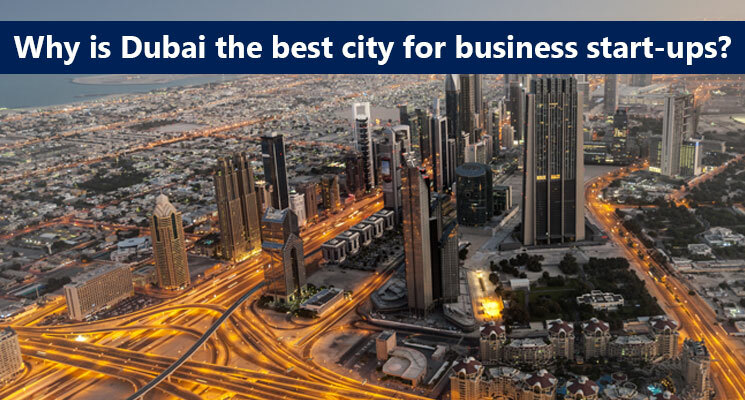 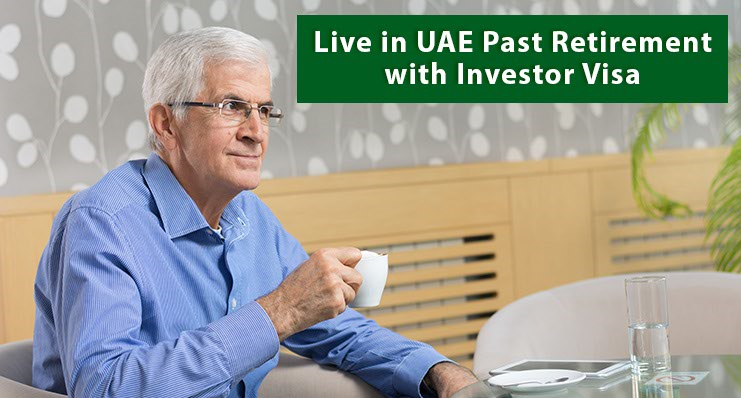 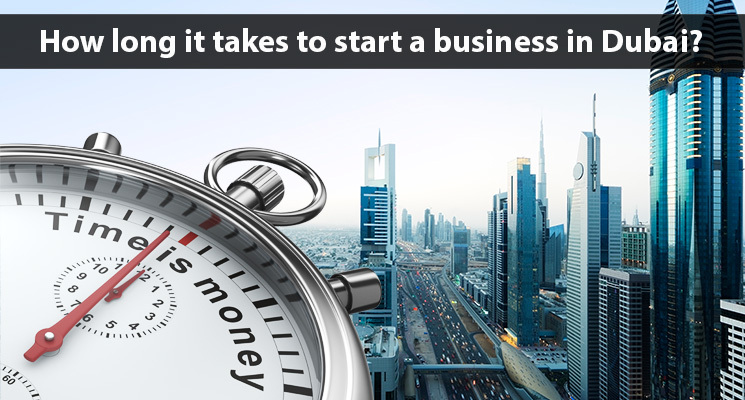 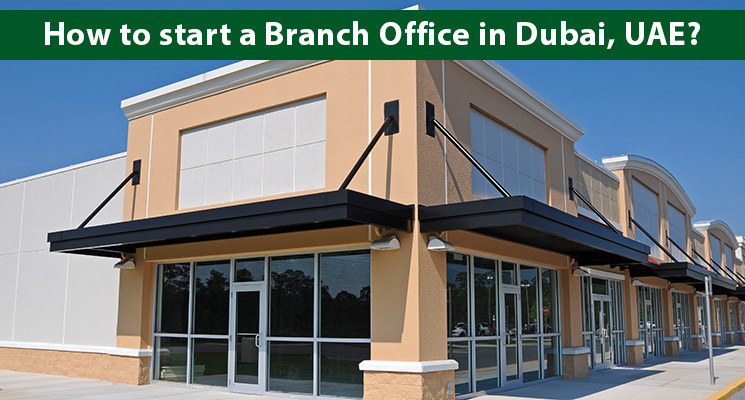 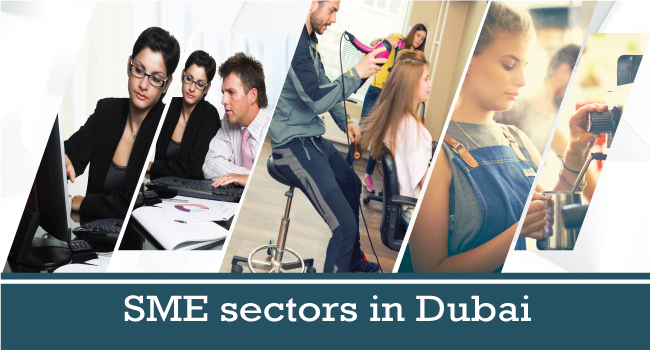 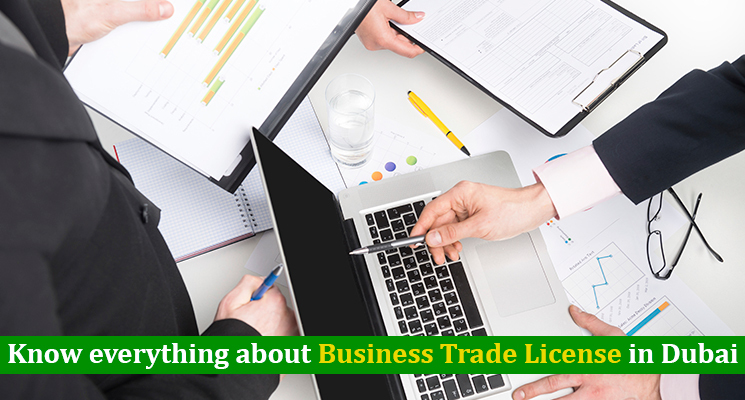 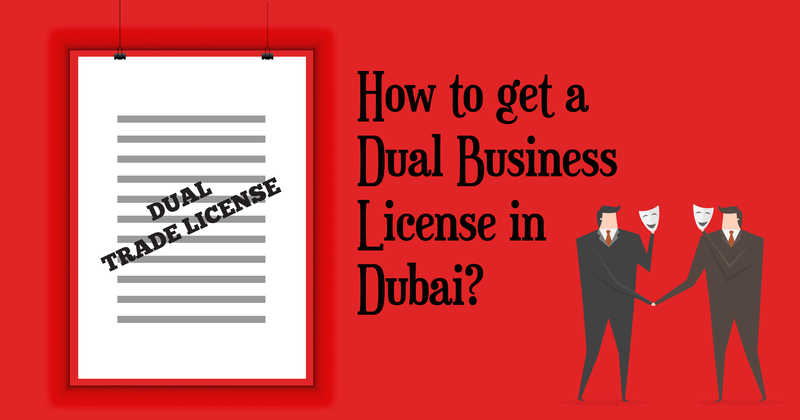 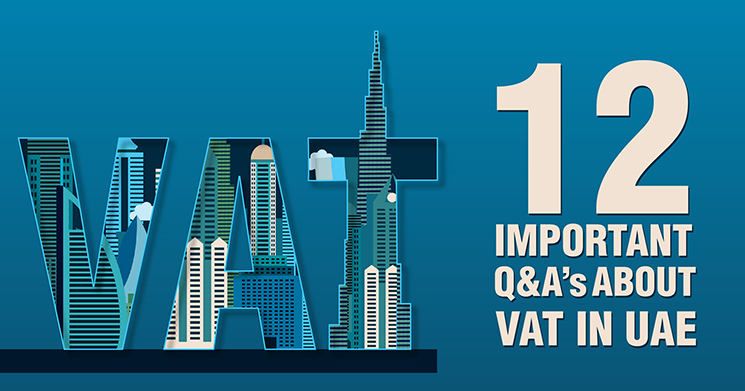 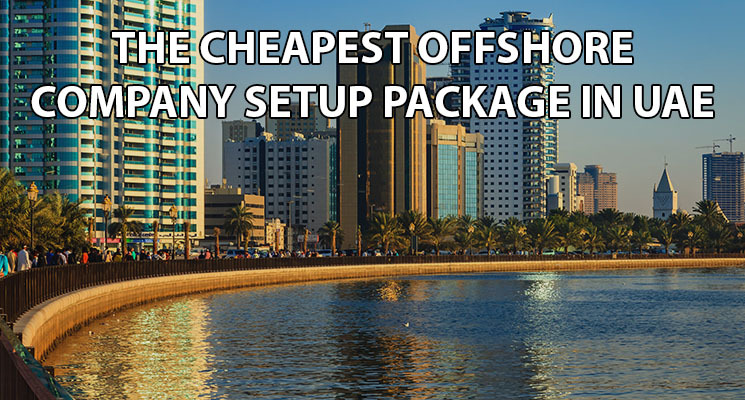 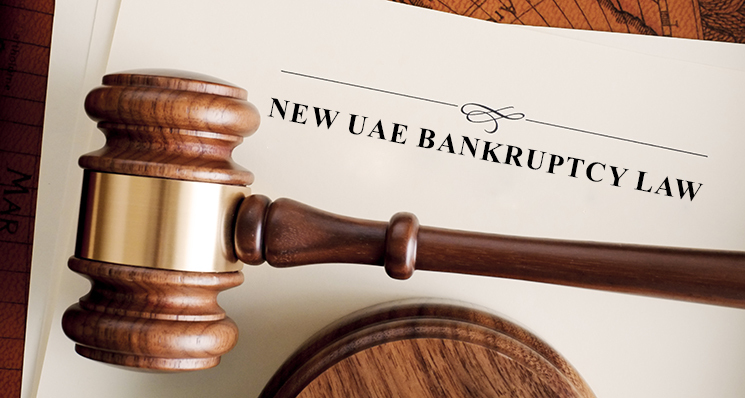 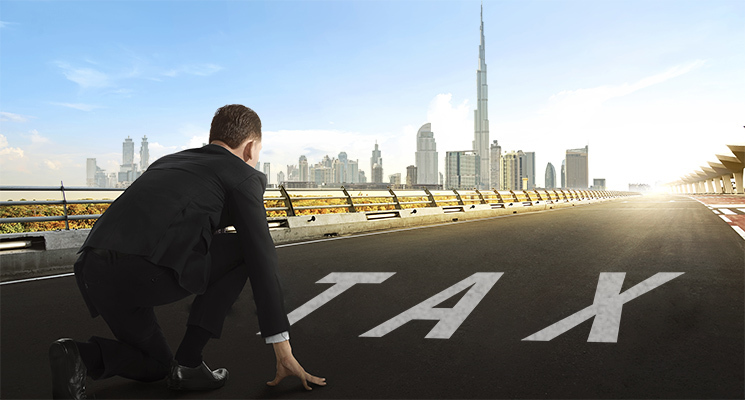 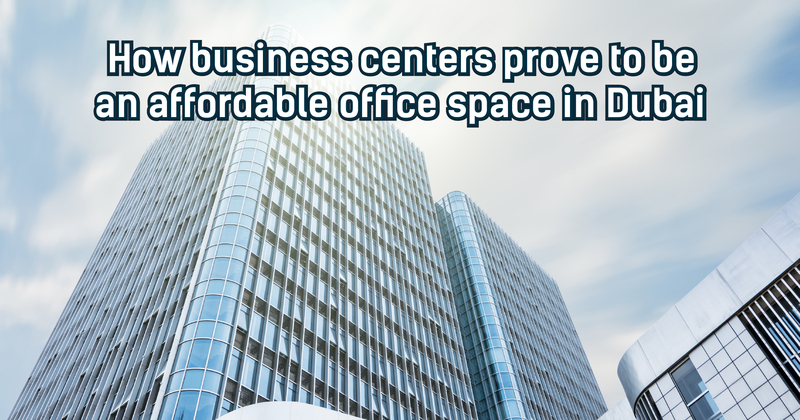 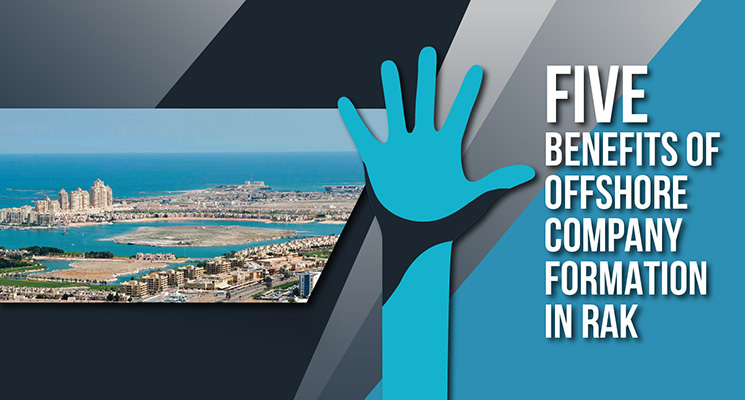 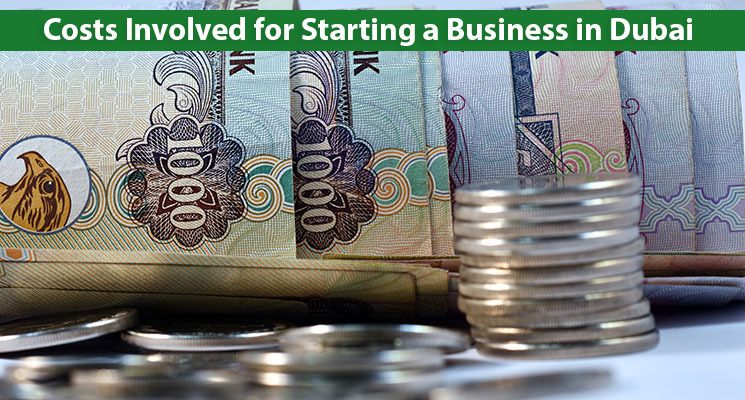 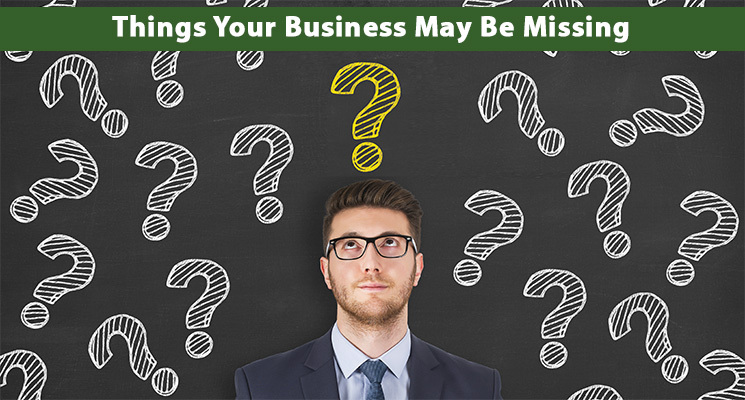 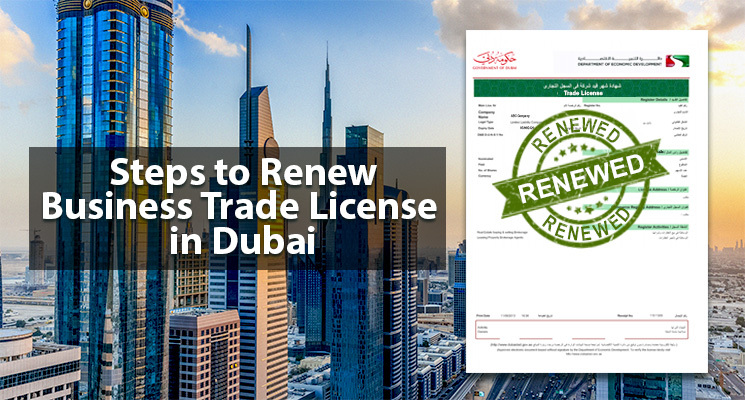 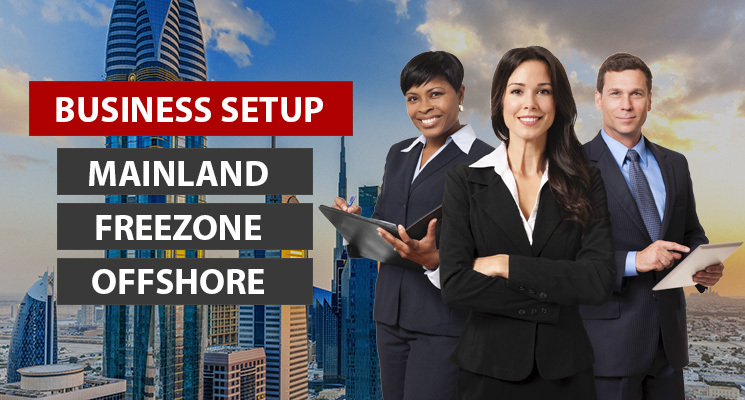 Starting a business in UAE or business setup in Dubai jurisdictions provide a great opportunity for any entrepreneur! 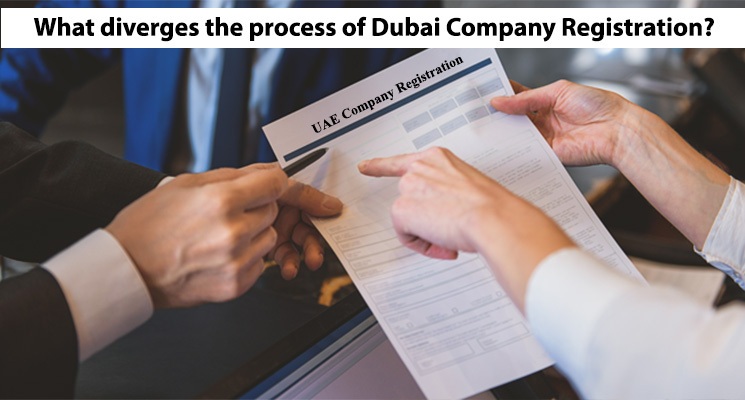 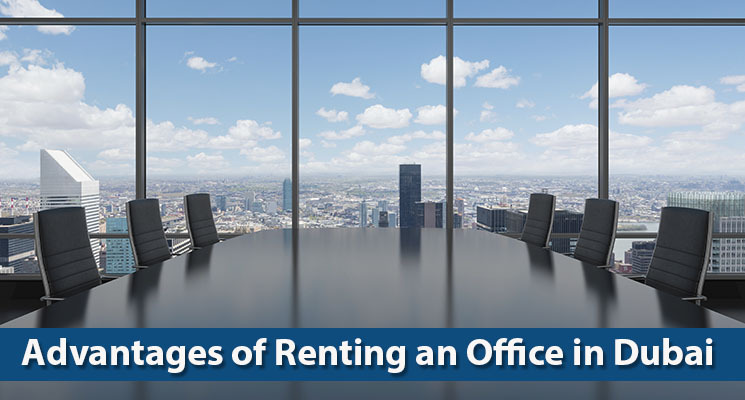 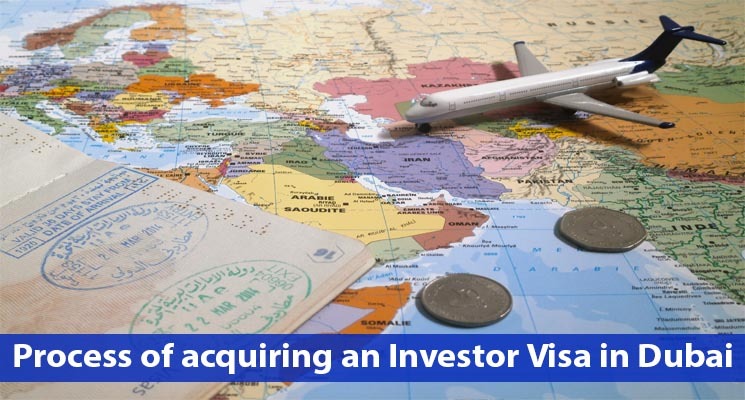 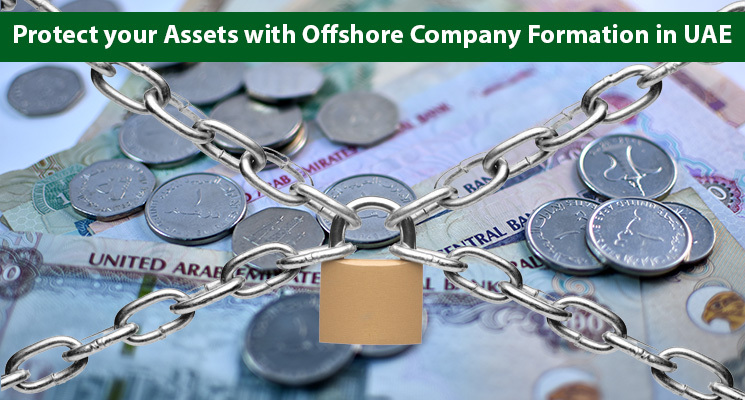 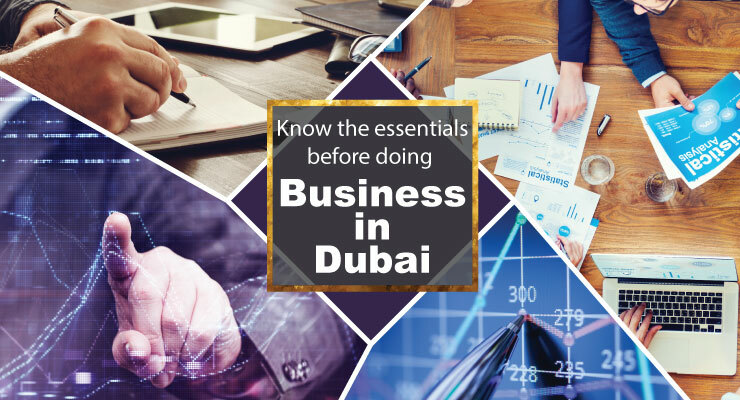 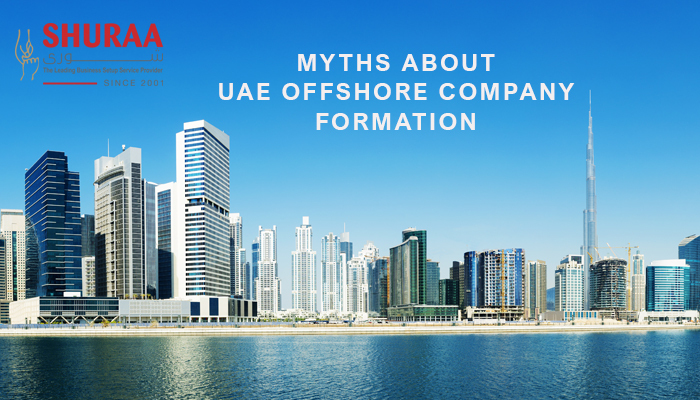 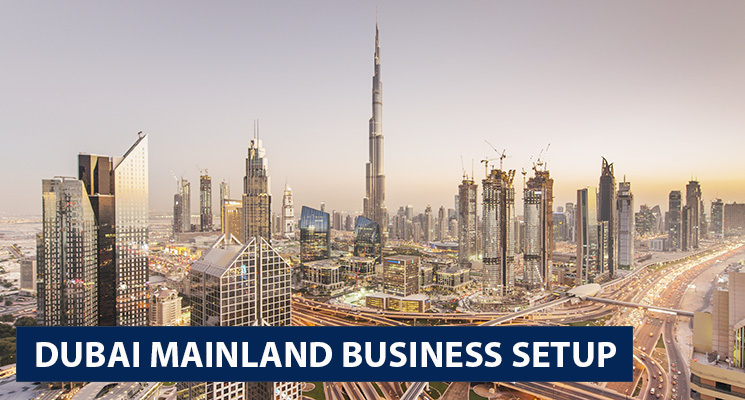 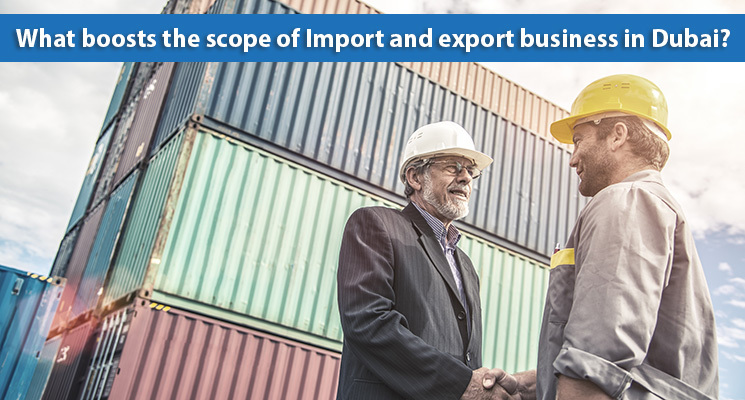 Setting up a business in UAE is encouraged by the Dubai government and foreign investors are allowed to largely capitalize on the UAE market. 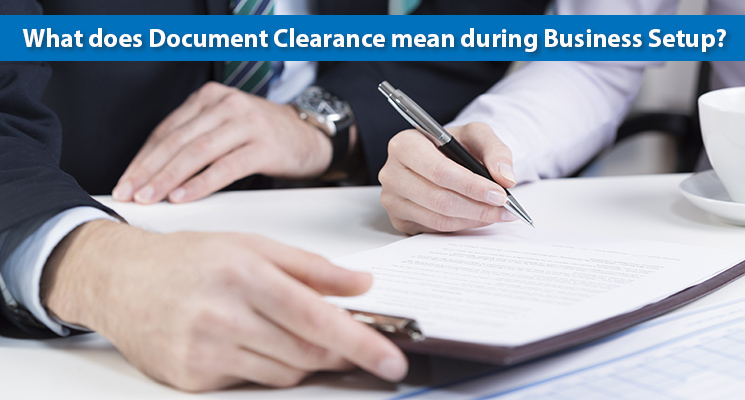 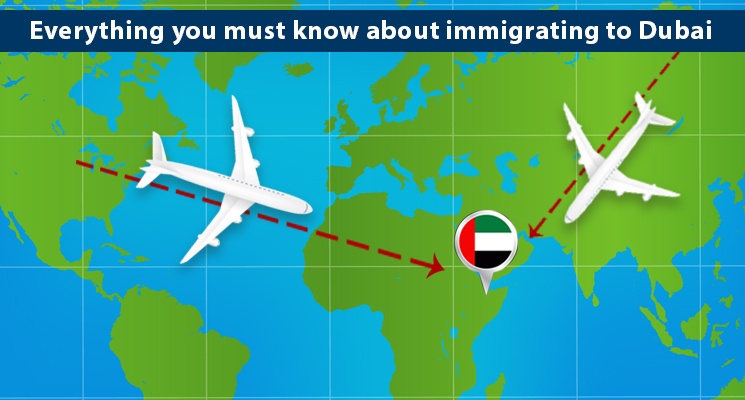 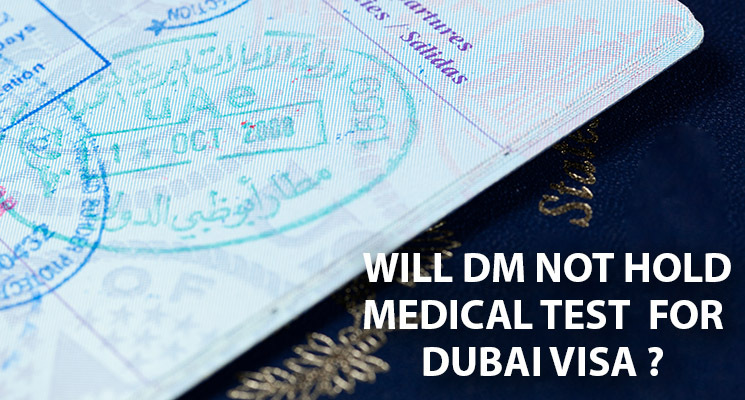 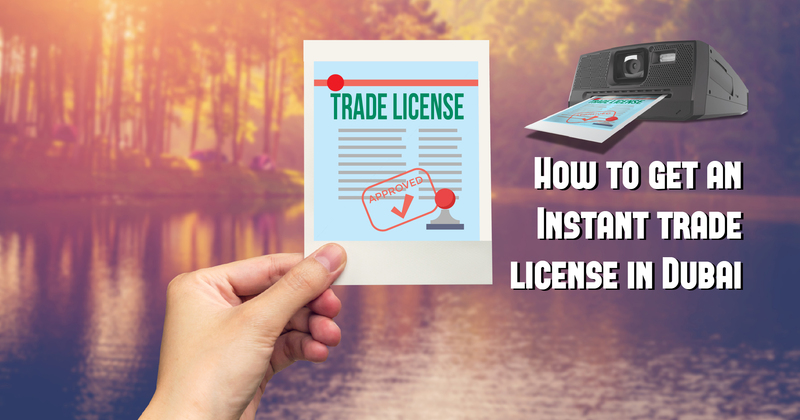 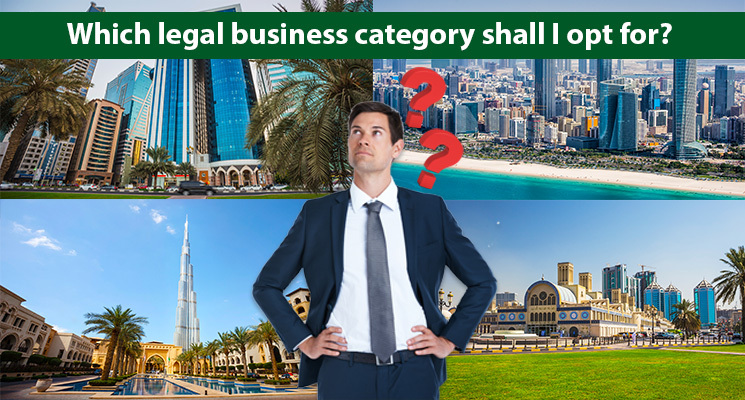 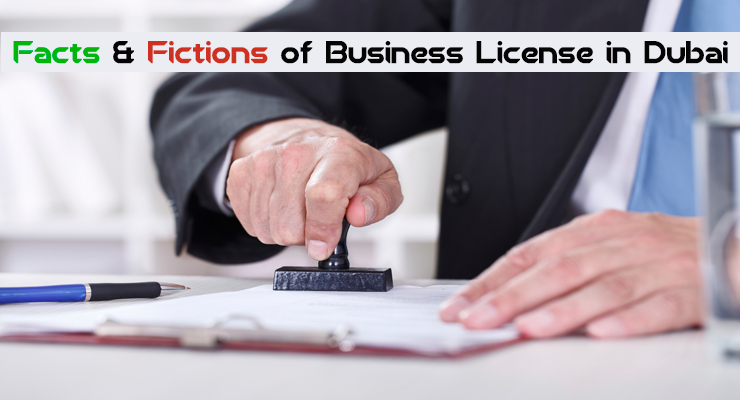 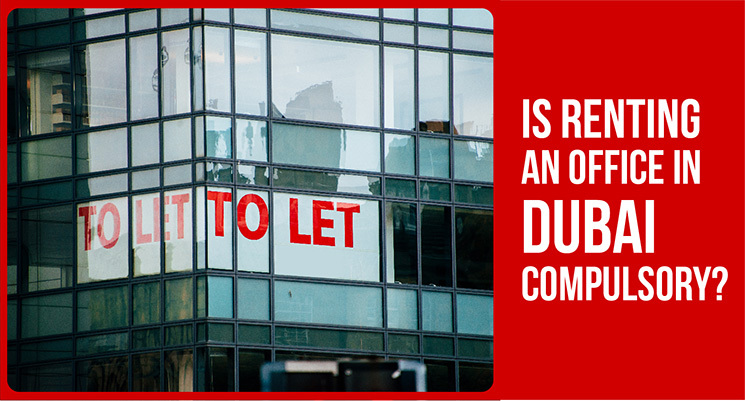 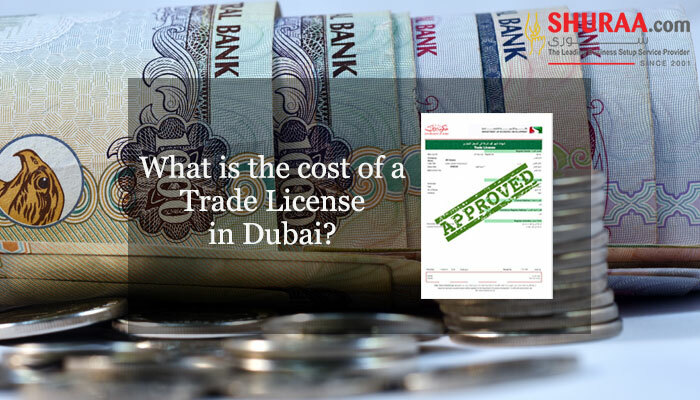 However, like every other country, the UAE also has several legalities. 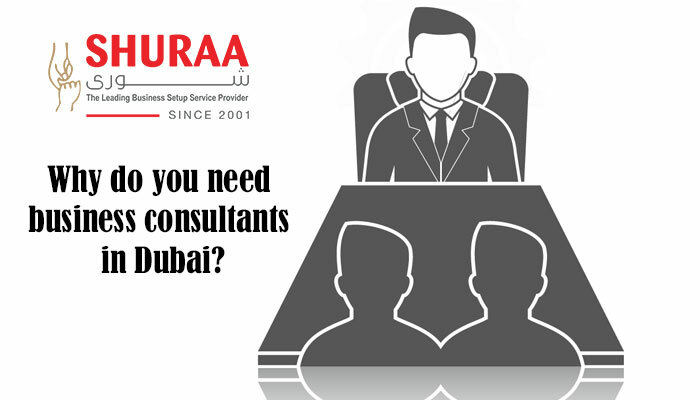 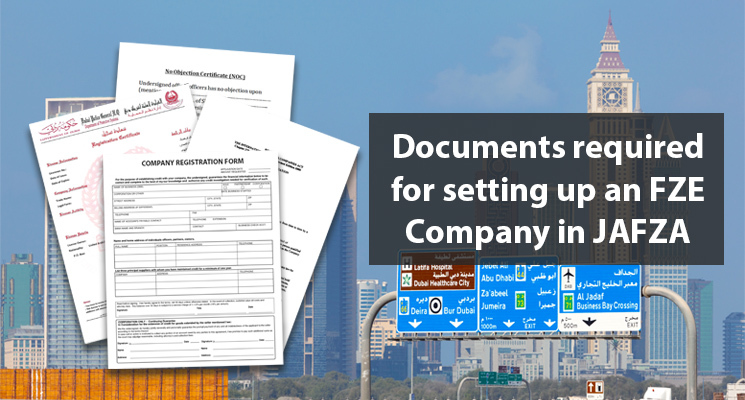 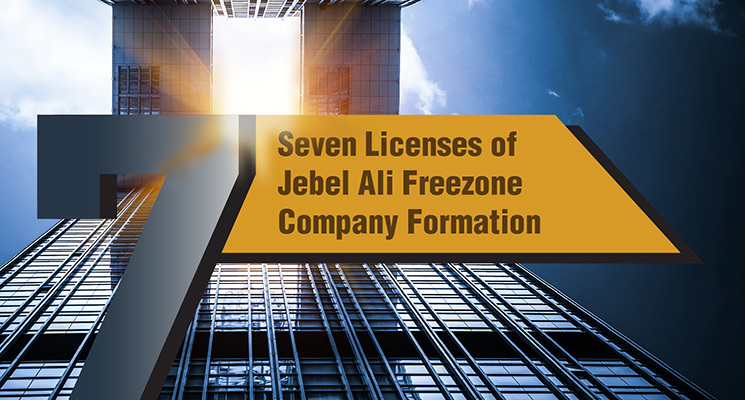 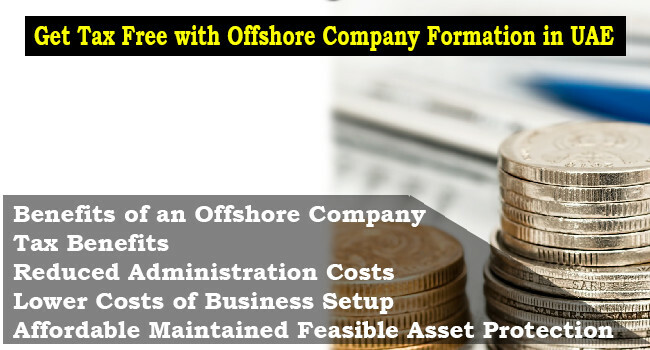 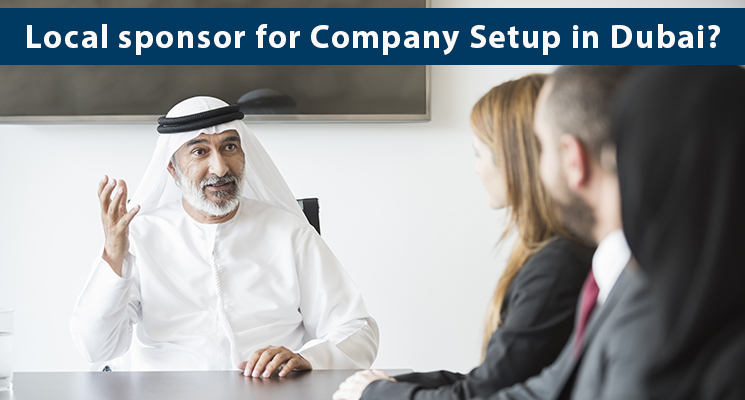 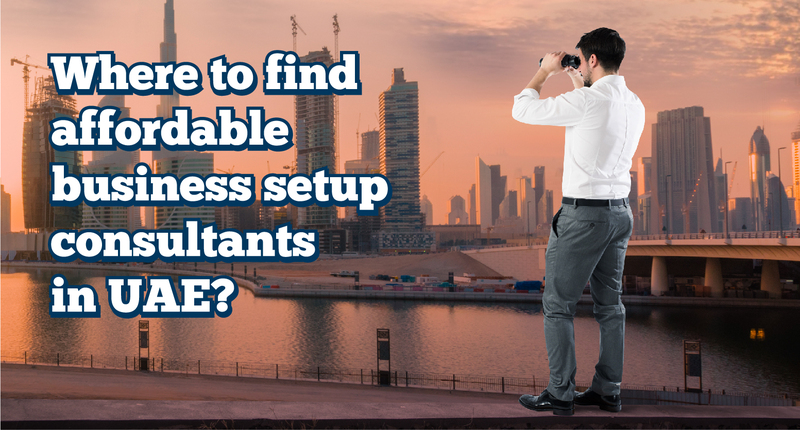 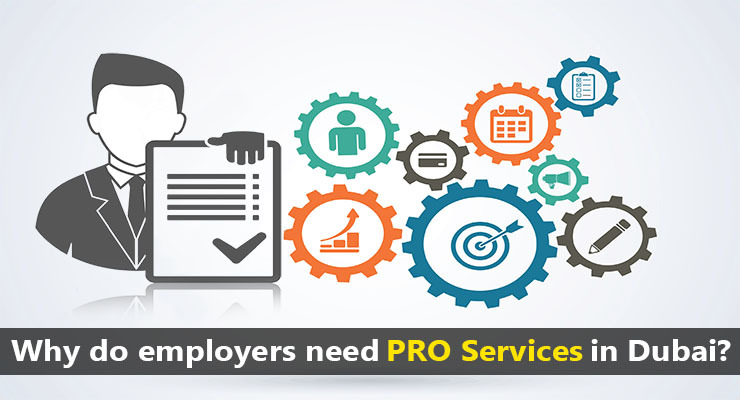 To understand the steps of company formation in Dubai or across the UAE simply speak to our business setup consultant for free! 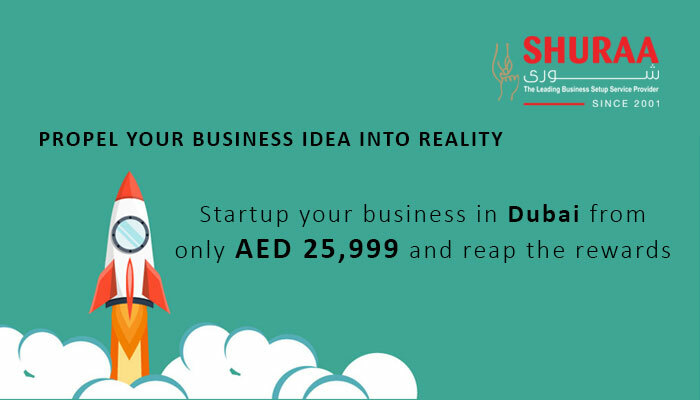 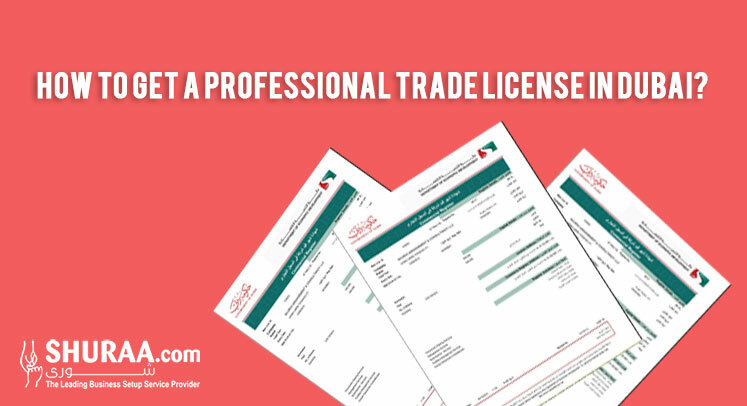 Call Shuraa Business Setup on 044081900, WhatsApp us on 0507778884 or email us on info@shuraa.com.